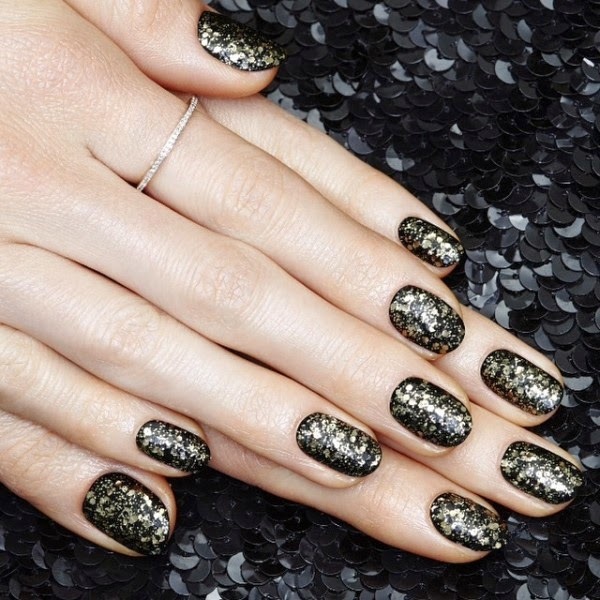 Style Me Pretty: Shimmer and Glitter Winter Nail Art. Look 3: Elegant silver and black French manicure with grey glitter accent. 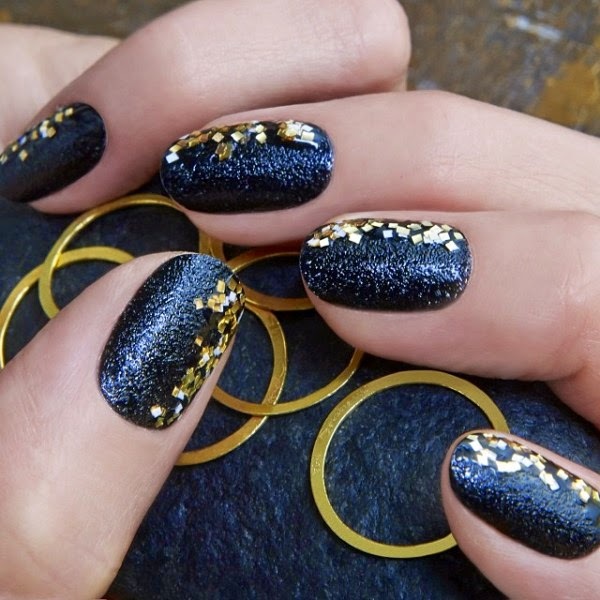 What's your favorite nail color for the winter season and which featured nail design will you try? Share with us by leaving a comment below.